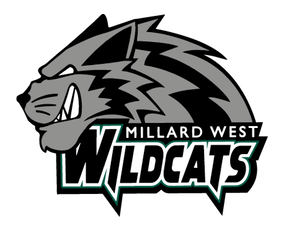 The Wildcats were anxious to compete after the Warrior Invite was cancelled earlier in the week; the girls practices remained focused as the addition of the first Millard Cup (North, South and West Triangular Event) was scheduled for Friday at 1 PM. 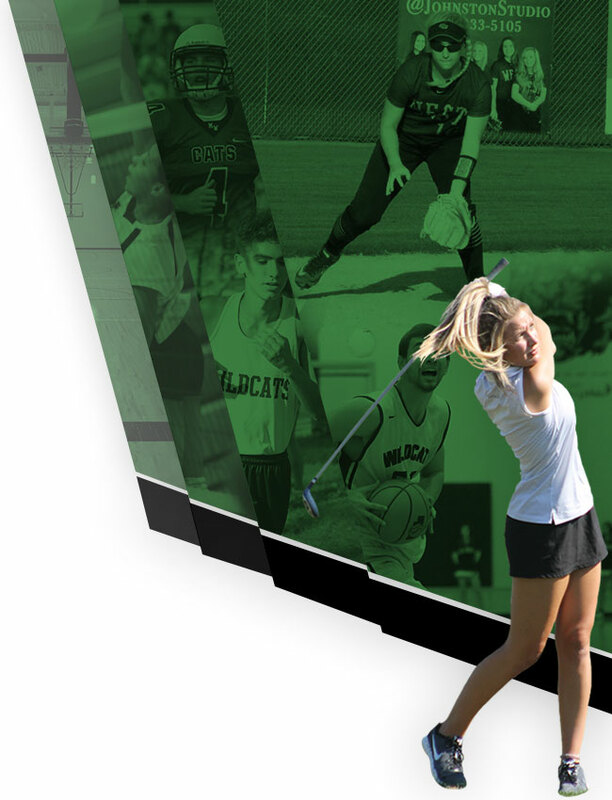 Millard West hosted the event — an abbreviated format with only three singles and three doubles courts competing. 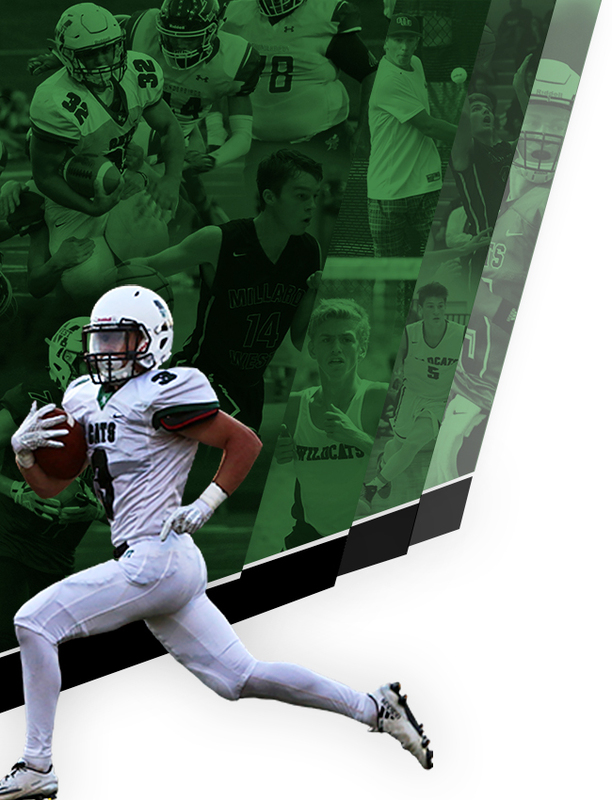 Every athlete contributed to the win edging out Millard North by one point. The last court and clinching the win for the Wildcats were the seniors at #1 doubles: Anna Stuckwisch and Macie Mally, 8-4. #1 Singles: Katy Freburger went 1/1 on day taking a look and securing three games from a tough MN opponent. #2 Sarah Betts as well went 1/1 and found her MN returner a challenge. At #3 Singles: Grace Safar played some of her best tennis of the season beating MN 8-0. Sharing the spot at #3 singles, Jessica Leung also secured her win over MS 8-5. The #2 Doubles: Chloe Ekborg/Tessa Nuismer pushed the Cats closer to the win by picking way at both MN 8-6 and MS 8-1. An overall fantastic first team win of the Millard Cup for the girls tennis Wildcats!